Gender equality is now a top priority for 78% of companies (up from 56% in 2012), yet less than half of employees feel we’re doing enough. 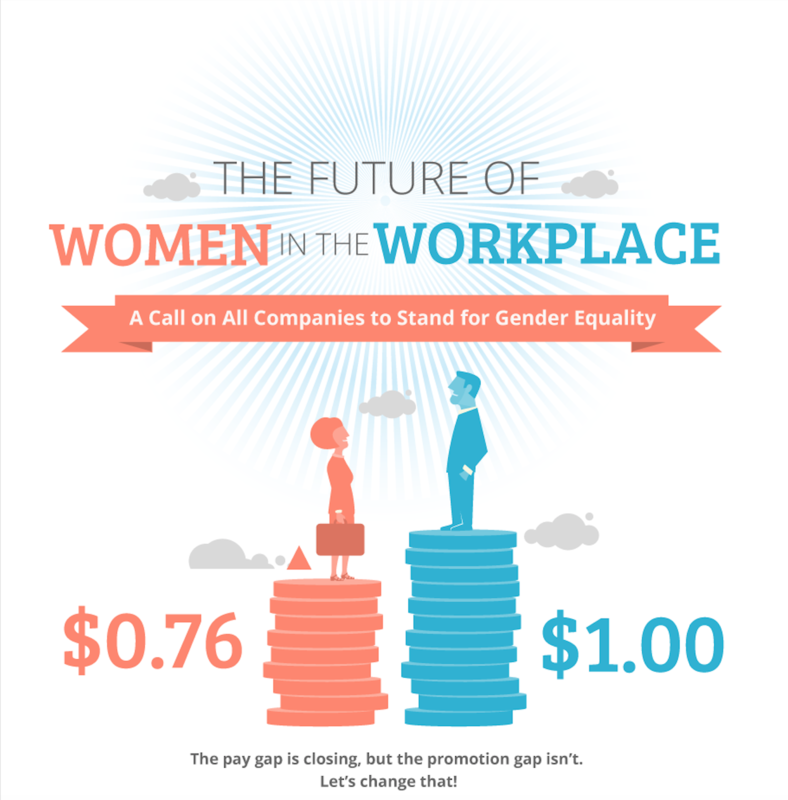 While the pay gap (for equal work) is closing, the promotion gap isn’t, leaving women making 76 cents on the dollar compared to men. And the gender gap isn’t expected to close for another 170 years. That’s too long to wait! When we look at these and other startling facts, some clear solutions start to emerge that can help us move the needle faster — much faster. See Benevity's Future of Women in the Workplace infographic and read our CEO's perspective on how companies can help women thrive in business. Off the heels of International Women's Day, how can you #BeBoldForChange in your own organization ?